Master Box Dimension : 19" X 13" X 22"
An Awesome Oil Tanker Truck able to deliver oil anywhere you need it! It has attractive lights and truck sounds. Perfect gift for a kid to add to their truck collection! 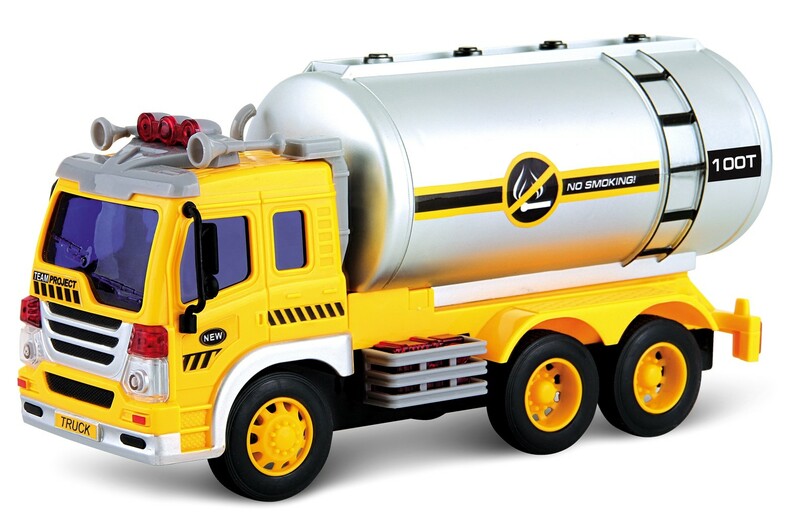 These realistic truck comes with attractive lights and sounds to captivate and amaze kids!